General Manager Andrea D’Auria has released the official roster for Team Europe, which will compete in the Asia Winter League from mid-November to mid-December. 15 pitchers, three catchers, six infielders and six outfielders will travel to Taiwan to compete against teams from CPBL, NPB and KBO. 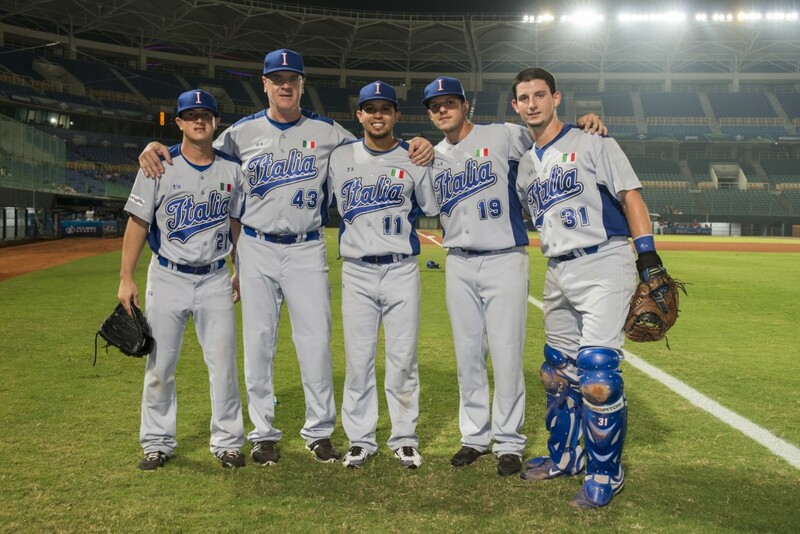 The coaching staff consists of Gilberto Gerali (Italy) as manager, Renny Duarte (Spain) as pitching coach, Ivan Rodriguez (The Netherlands) as infield coach and Eugene Kingsale (The Netherlands) as outfield coach.